Visitors can enjoy an afternoon tour of historic Paulsdale for just $5. Second Saturday Tours will continue at Mt. 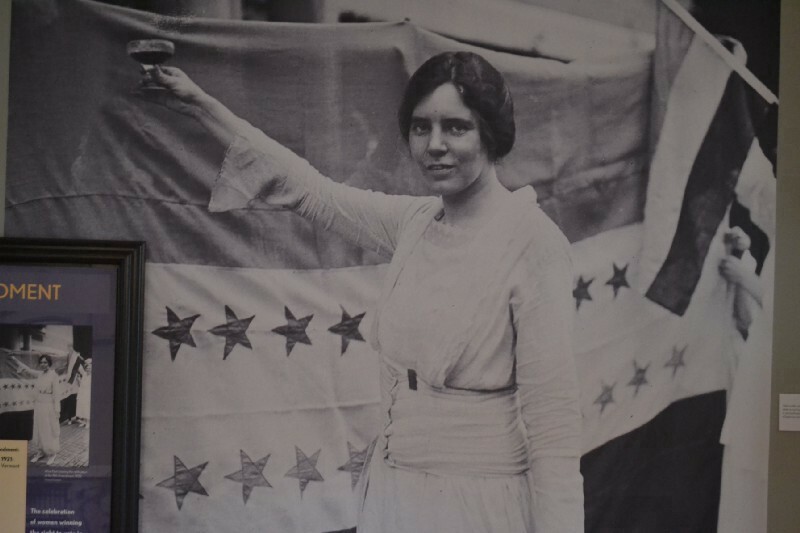 Laurel’s Alice Paul Institute through the summer during the second Saturday of each month. Upcoming tours will take place on July 14, Aug. 11 and Sept. 8 from noon to 2 p.m. at the Alice Paul Institute, located at 128 Hooten Road in Mt. Laurel. Guests then walk around the porch to learn about the farm that once surrounded Paulsdale, the birthplace and childhood home of noted suffragist Alice Paul. Inside the house, visitors view the new exhibit “Alice Paul: In Pursuit of Ordinary Equality” and learn about the Paul family’s daily life in the house, the restoration of the site, and its present-day use as a women’s history center and a leadership institute for women and girls. No registration is required, but large groups are encouraged to call ahead. For those with questions, contact API at (856) 231–1885 or info@alicepaul.org.